When keyboardist Jayson Tipp formed Under The Lake in the early 90s, the explosive dual horn (trombone and sax) R&B/contemporary jazz ensemble earned favorable comparisons to The Crusaders Spyro Gyra and Steely Dan. Outside commitments broke the band’s momentum several times, but in 2014, Tipp gathered the troops again and began putting together the perfectly titled JAZZ, GROOVE AND ATTITUDE, which celebrates the 25th anniversary of their first album. UTL, led by Tipp’s alternately intense and subtle Fender Rhodes and organ, has that Crusaders-esque retro soul-jazz undercurrent in full effect. Trombonist John Moak and tenor saxman David Evans blend seamlessly as they ease from laid back to burning funk grooves. 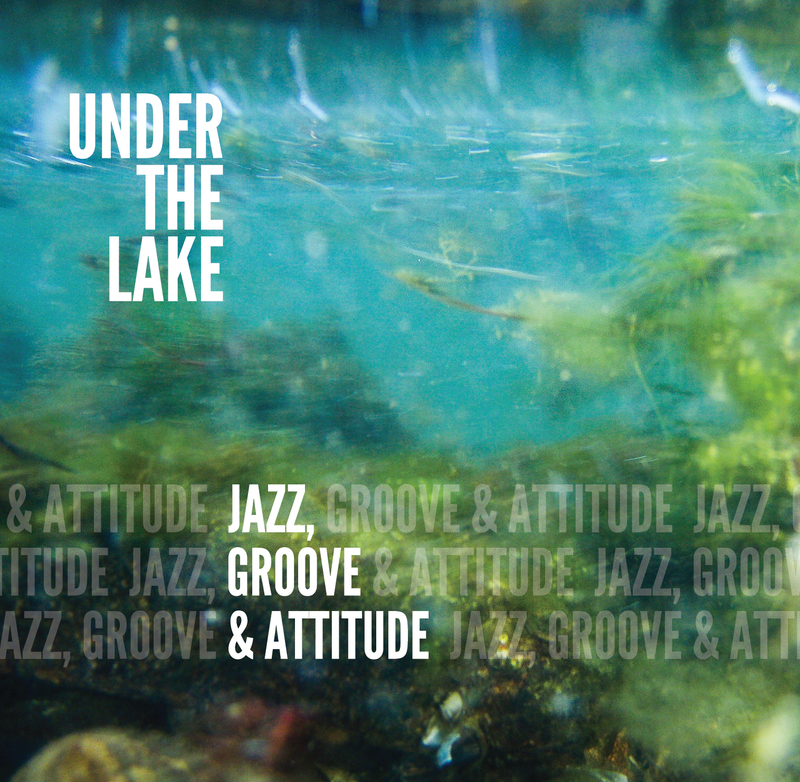 The concoction that Under The Lake mixes up here is an inspired blend of JAZZ, GROOVE & ATTITUDE that goes down with a smooth sophistication!